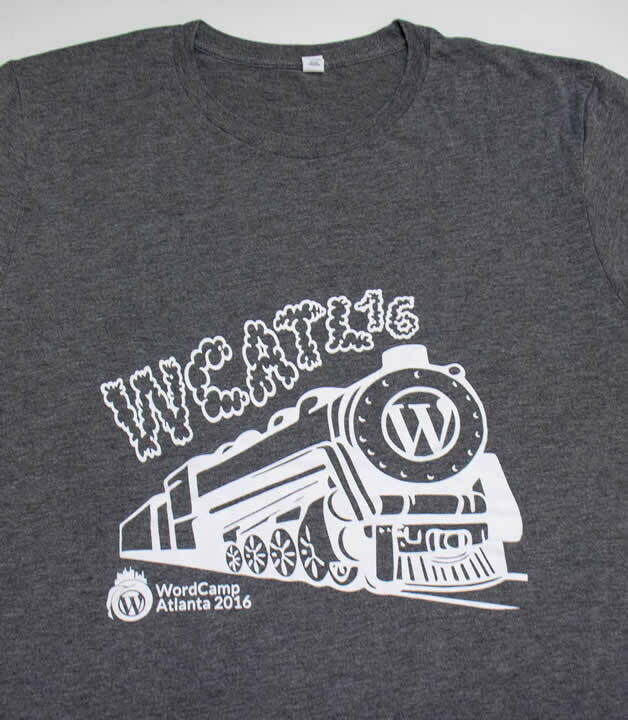 Wordcamps are created by WordPress(WP) Enthusiast for WordPress Enthusiast. 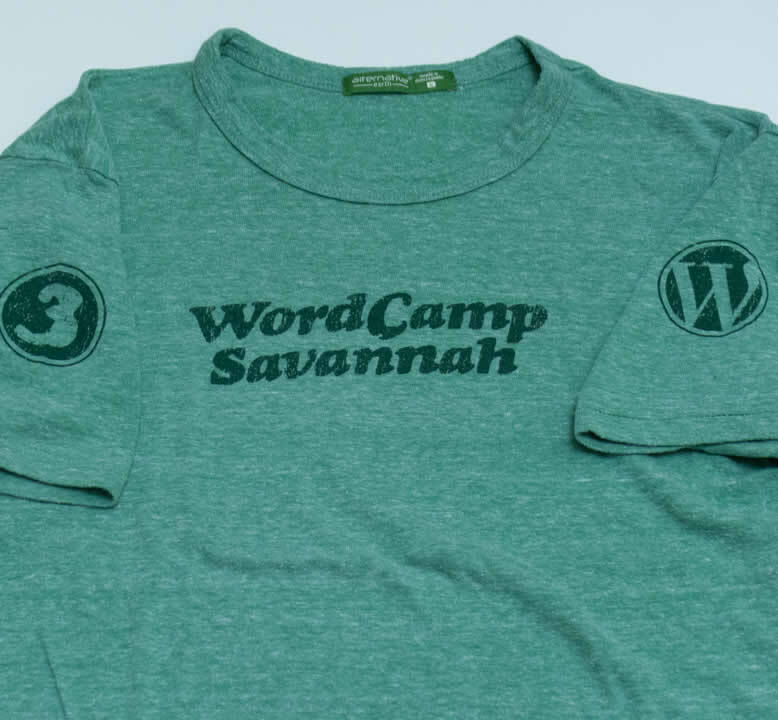 Like the WP Meetups, you will find anywhere from longtime developers, core designers to new users that come together to share ideas and network. 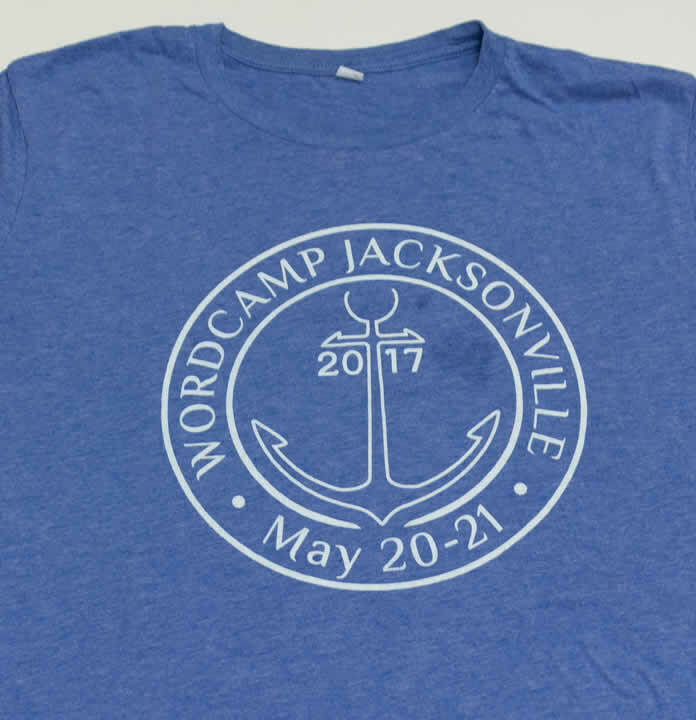 These and most WordCamp T-Shirts represent what is going on in the WordPress community and the local area.